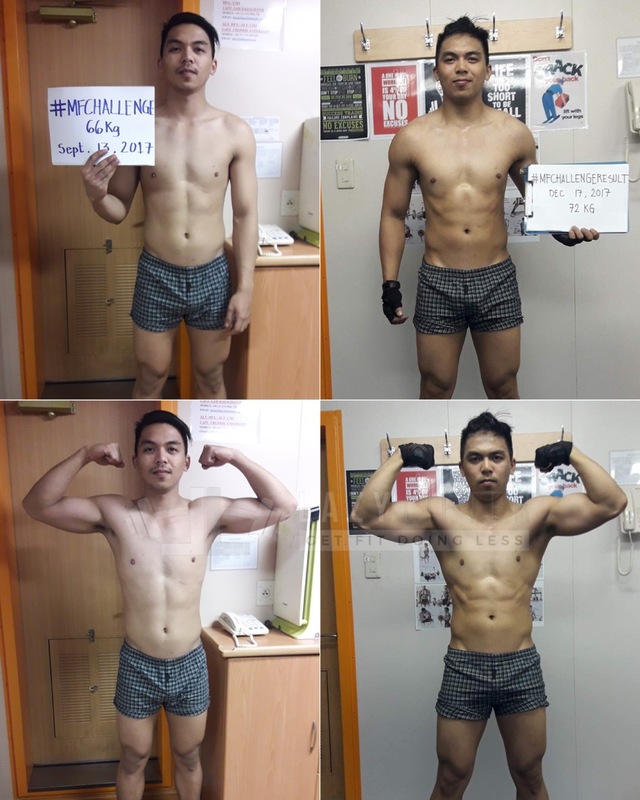 I want you to take inspiration from these people who showed great results following The Lazy Lifter’s methods, but remember, you are an individual, your results will vary depending on a lot of different factors. Work to be the best version of yourself. This is Rom. 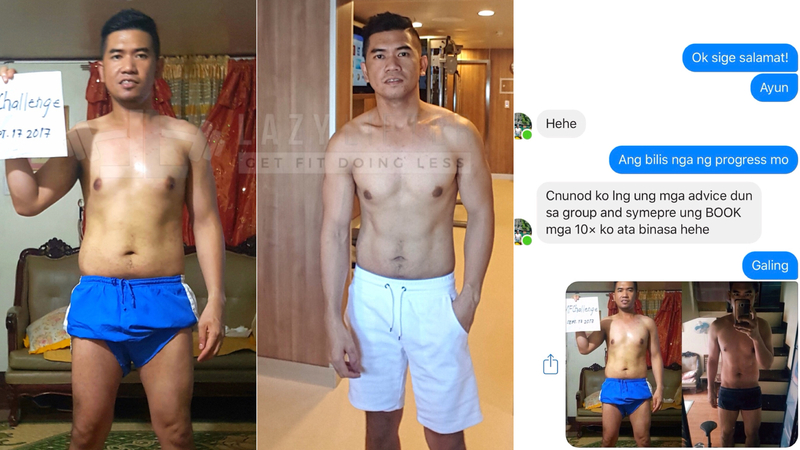 In a span of 4 months (August – December), he lost a whopping 29 pounds and added a lot of muscle too! We went to a cutting phase almost the same time last year. 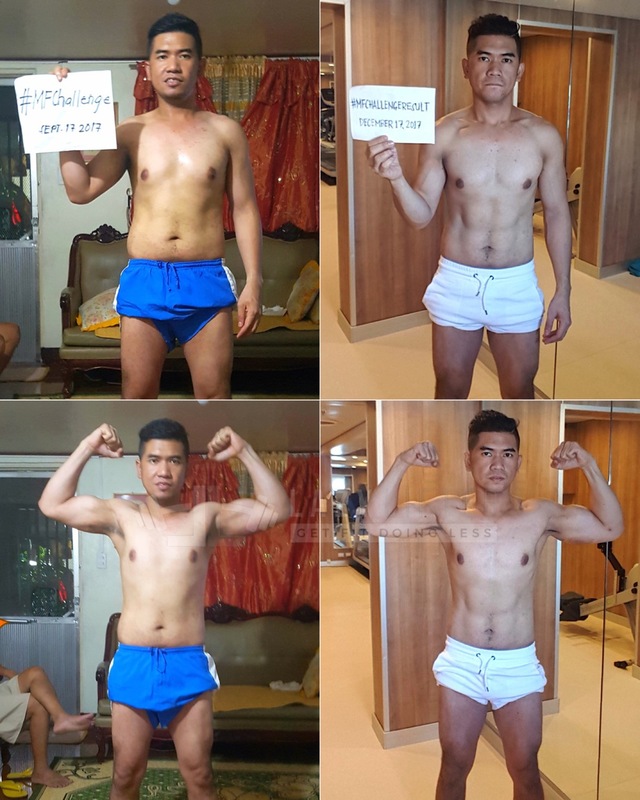 Every workout, his main goal was to beat his previous numbers either by increasing the reps, weight, or both. 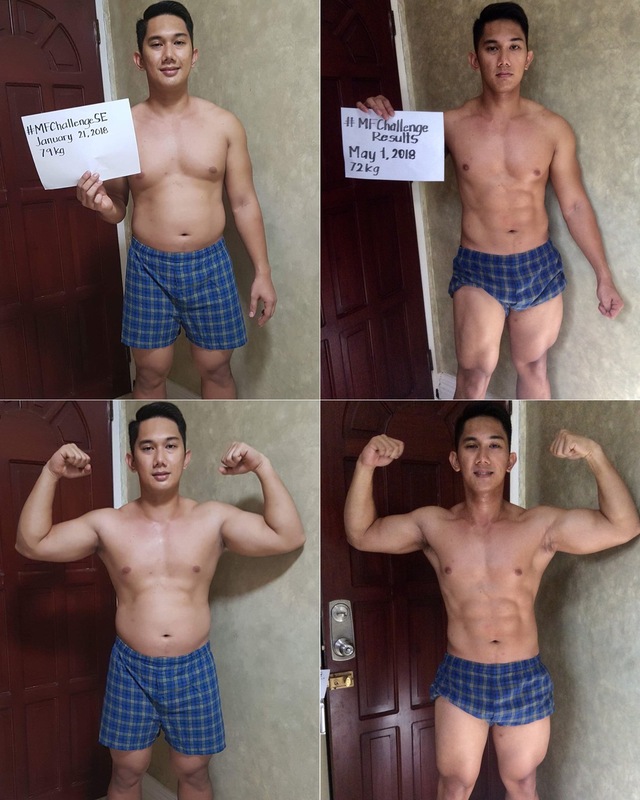 He was able to add 2.5-5 pounds on isolation exercises, and 5-10 pounds on compound exercises, almost every workout. 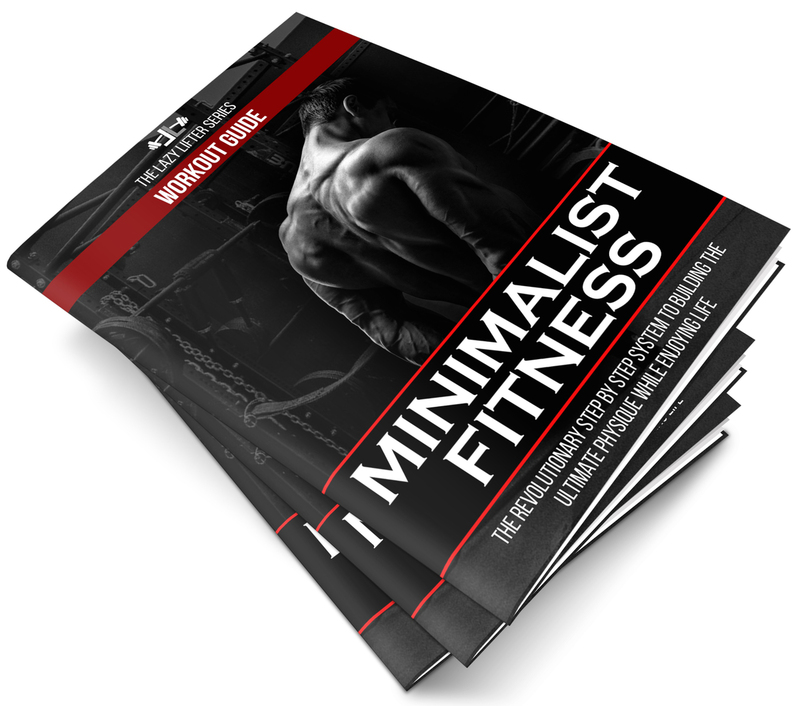 He used the 2-step progression method that I wrote in Minimalist Fitness. You increase the reps first before increasing the weight. 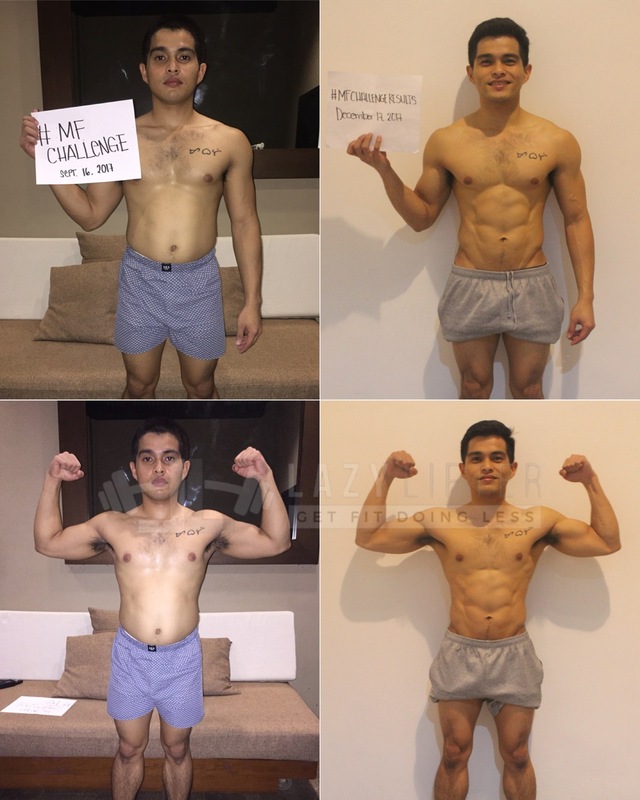 He had his deload week every 6-8 weeks of continuous training to let his body catch up and recover. He focused on the Big 5 lifts but he substituted some of the exercises after a couple of plateaus. 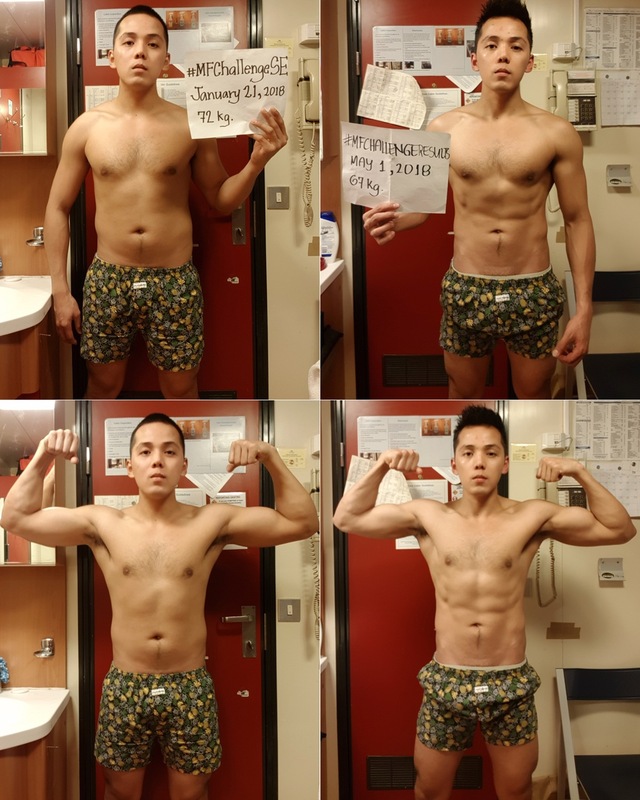 Intermittent fasting every single day — 16-hour fast, 8-hour eating window. 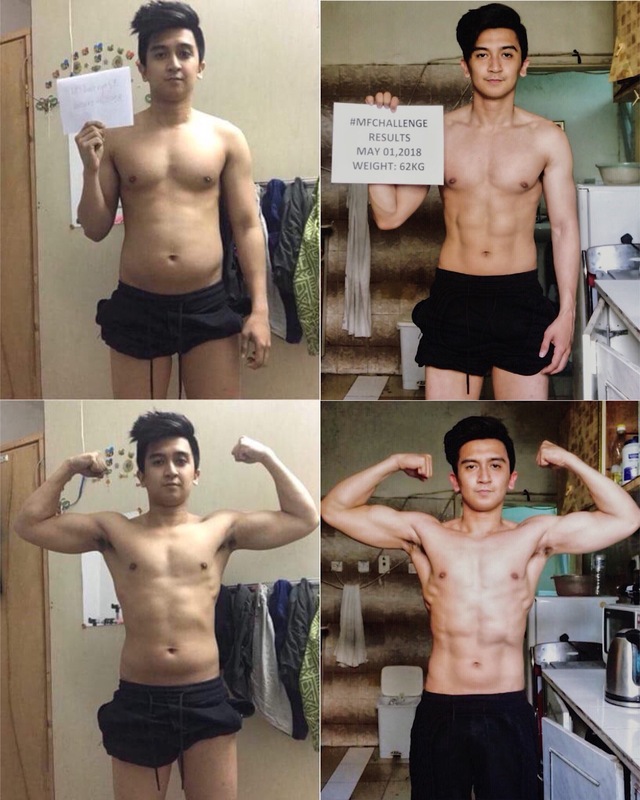 He ate 2-3 meals a day. 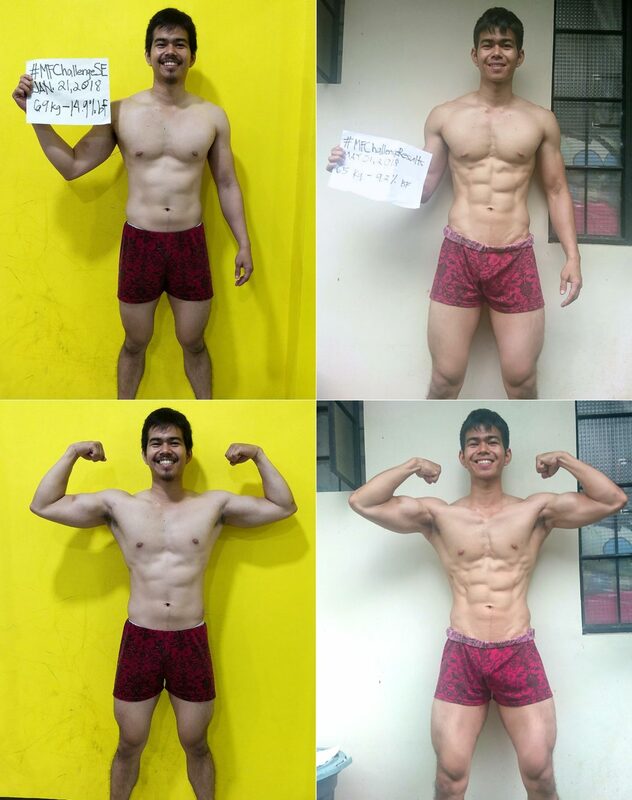 His protein was up to 160g and above. 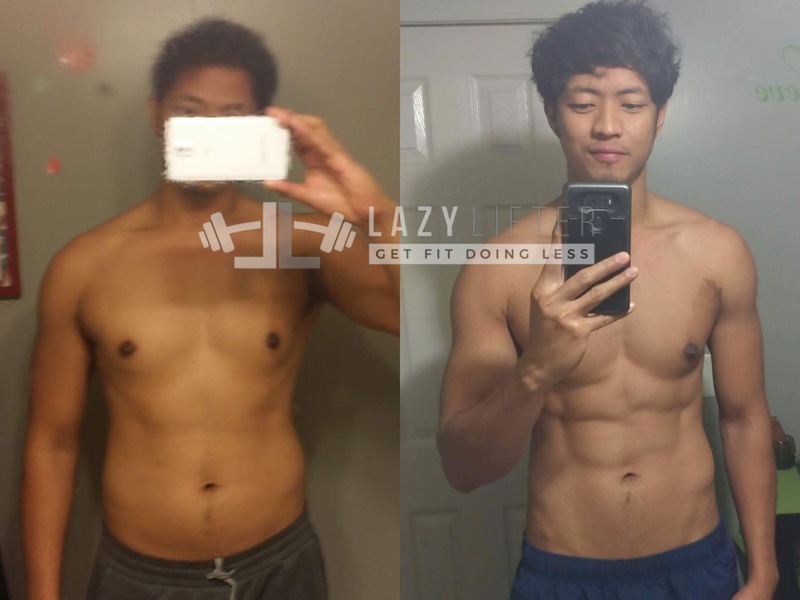 He didn’t eat 200g every day and that’s okay because his body fat % is high when he started. He basically ate anything that he wanted as long as it fitted his macros for the day. He just tracked his calories using MyFitnessPal. 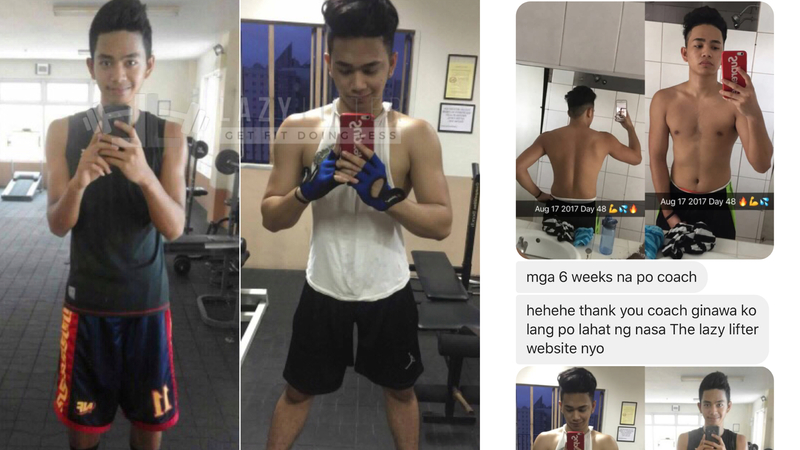 I even remember him saying that whenever he’s going to eat out, he will just prepare 3-4 scoops of whey protein and bring it with him so he won’t have to worry about his protein needs and just enjoy his feast. Whey and a BCAA. Brands were ON 100% Gold Standard, and Scivation Xtend. 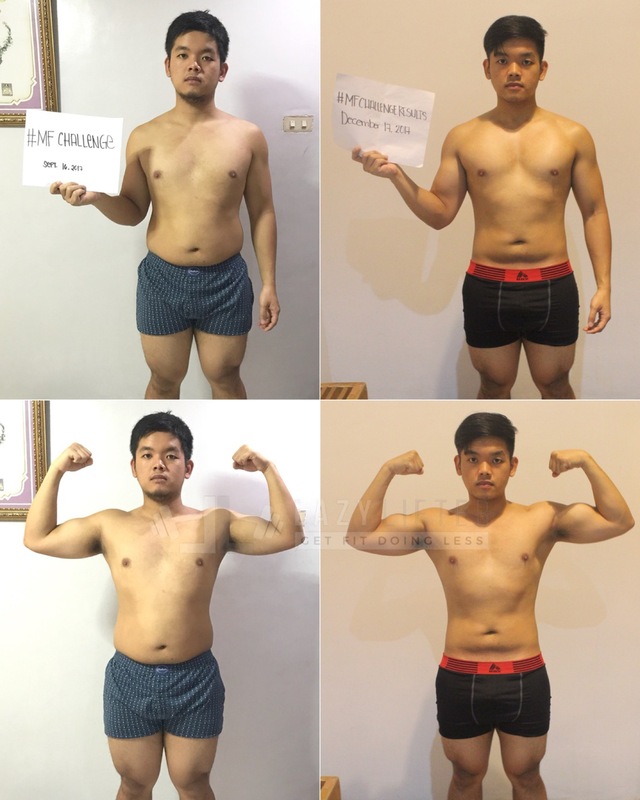 The reason he lost fat and gain muscle at the same time, aside from strictly following everything that I teach, was because he’s at the beginning stage of his fitness journey. 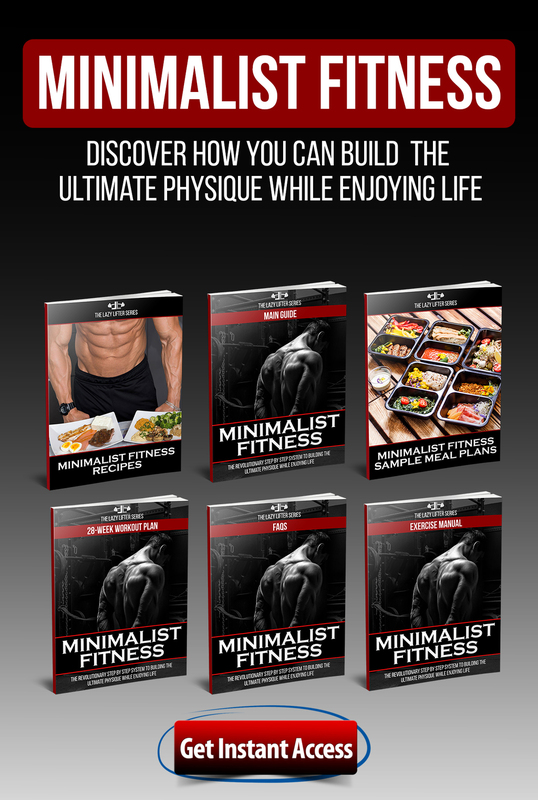 If you’re a newbie, it is possible for you to lose fat and gain muscle at the same time, provided that you know how to train and eat properly. 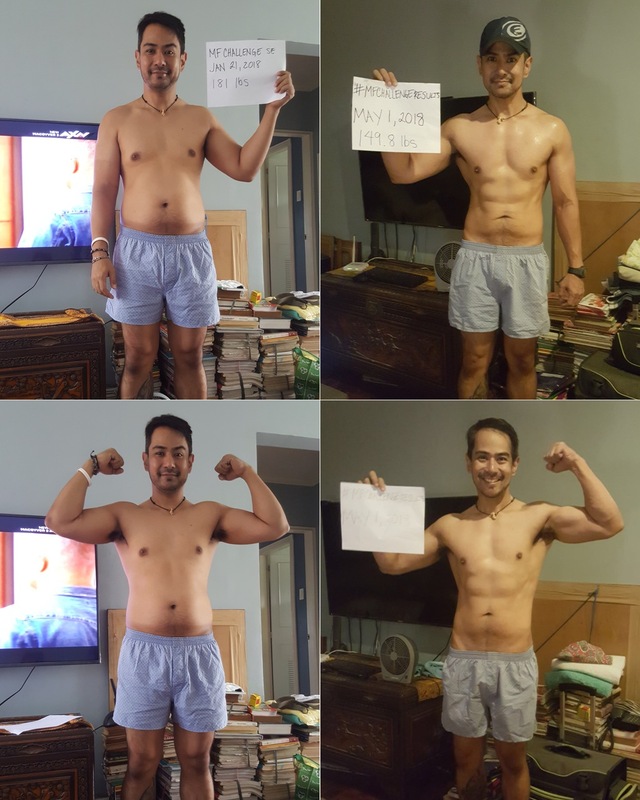 Back in August of this year(2016), roughly 4 months ago, I was struggling to lose weight, shedding a stubborn 10 pounds feels like an uphill battle. 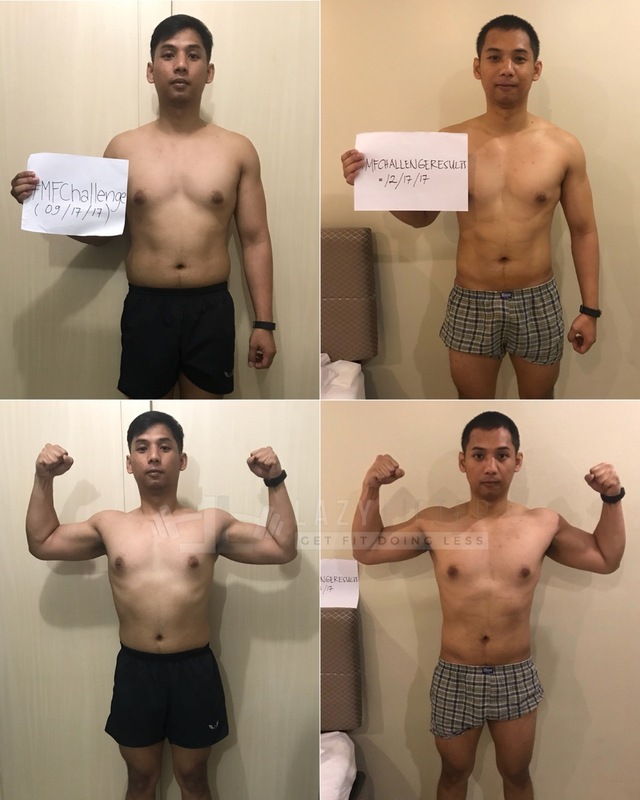 I stumbled across the lazy lifter’s articles about intermittent fasting and how to be fit doing less. 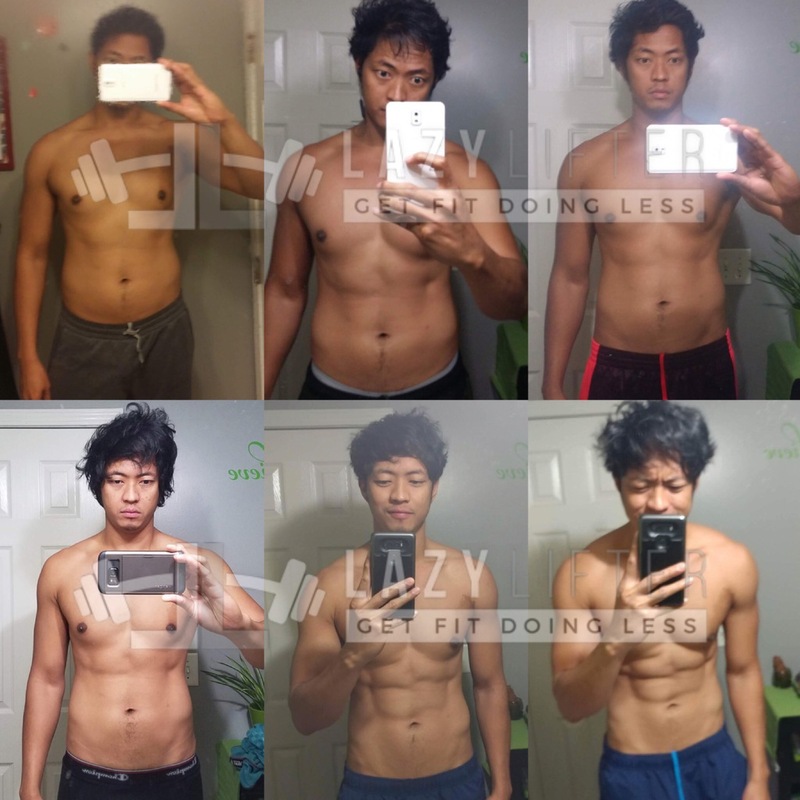 I knew I needed to dig in and learn more, so I read all the lazy lifter tips, workouts, and articles, and thus began an incredible journey down the path of IF and minimalist workout. 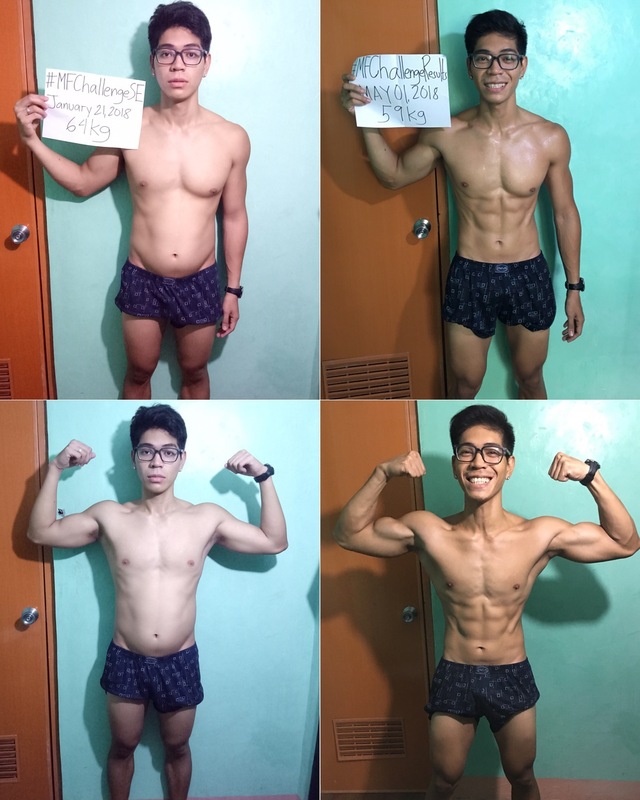 Since I started the LL’s workouts and tips, the energy I have is different from anything else. 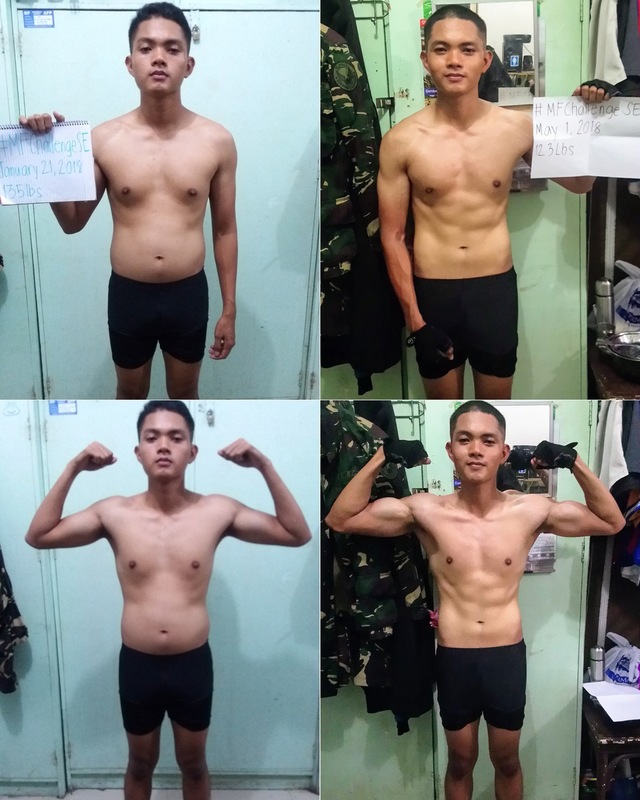 I became lean, have more stamina and strength, and I increased all my weights. I’ve lost almost 30lbs since August and I’m really happy i went for it. 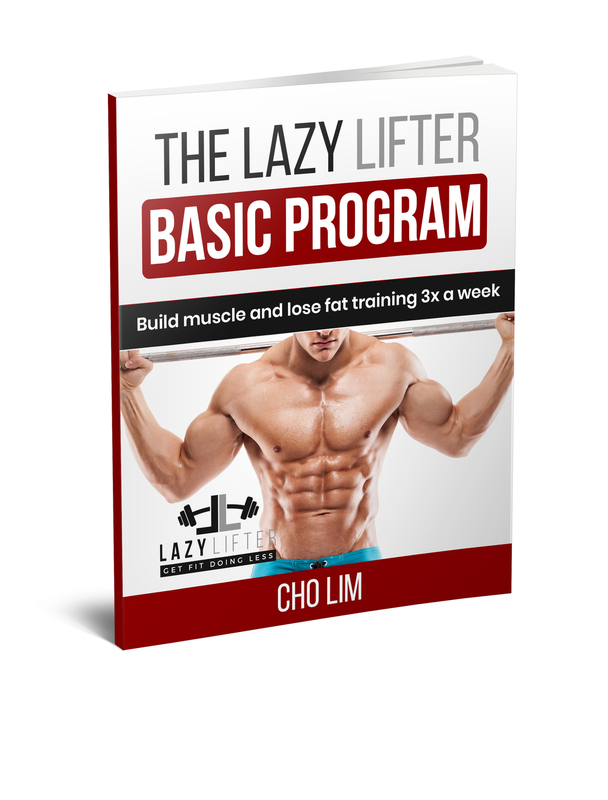 I definitely recommend Lazy lifter’s workouts and tips. They’re challenging and fun! That’s about his story. I won’t go into much detail on the next ones as this post is going to be super long if I did. 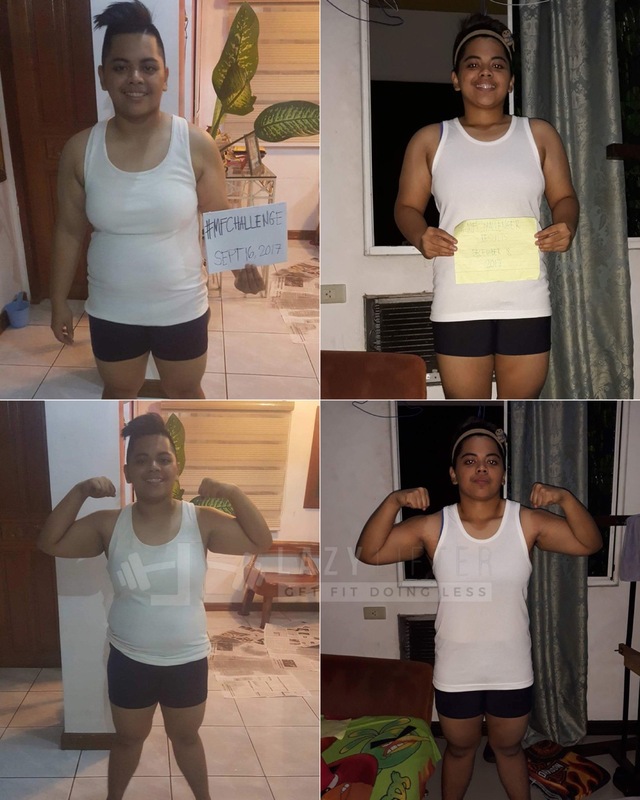 Just read what they say and be awe on their transformations.